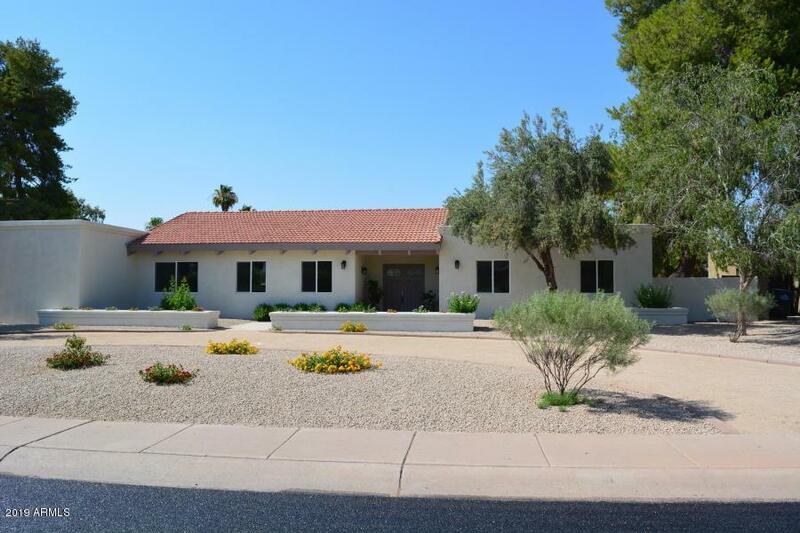 FULL REMODEL-property transformed inside and out! 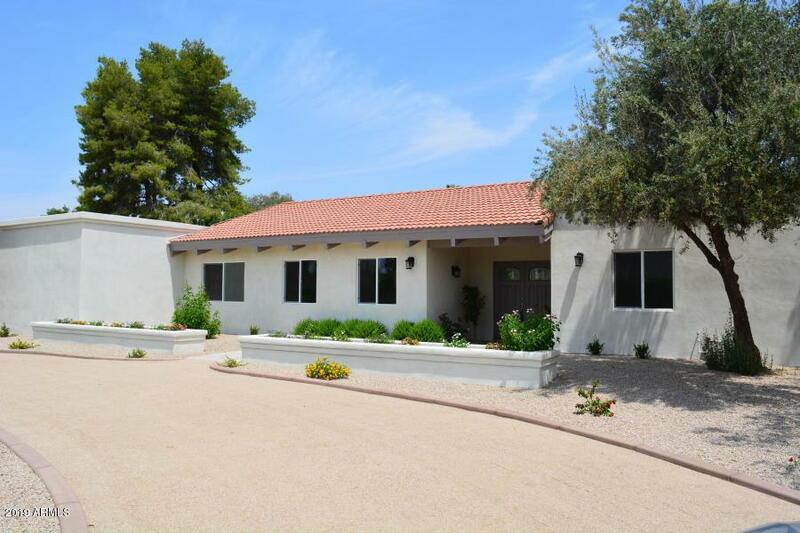 Smooth stucco, newer tile, A/C, cabinets, stainless steel range & stove, microwave and dishwasher. 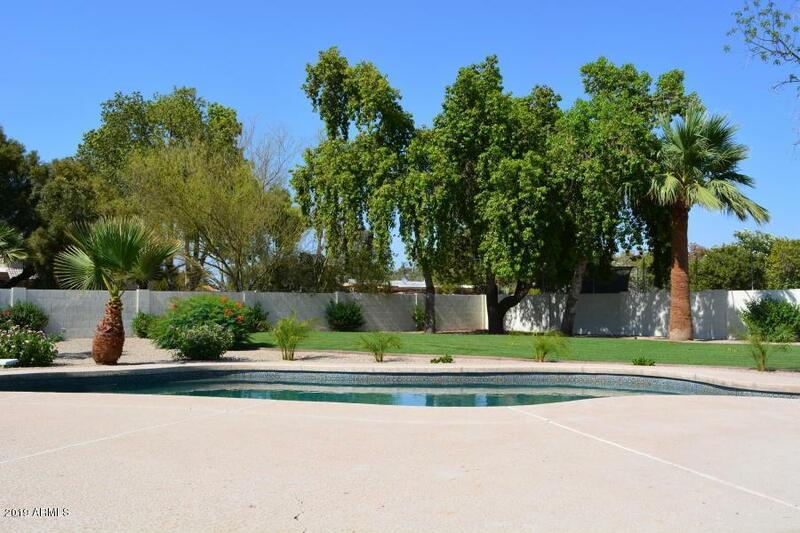 Grass backyard and sparkling pool perfect for entertaining. Eat-in island kitchen with granite counters, backsplash and breakfast bar. Newer pendent light fixtures. Updated bathrooms with new tile, vanities (self closing drawers and doors) with granite countertops. Spacious open Greatroom floorplan. 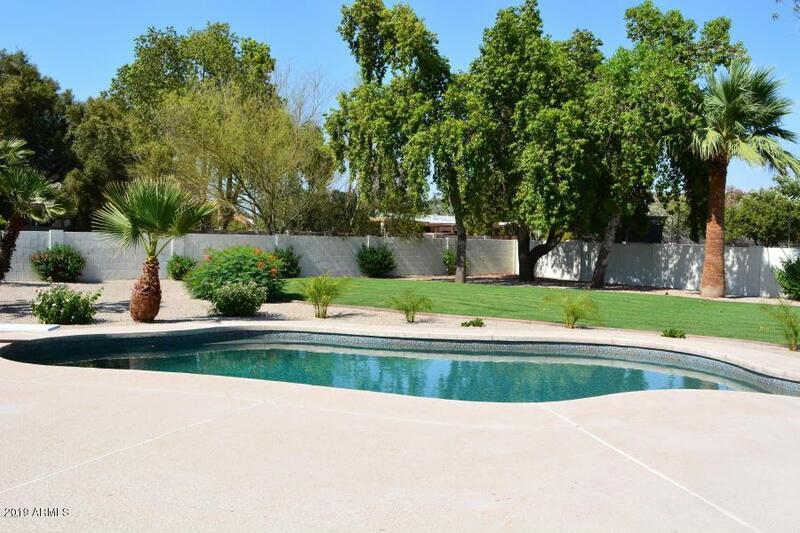 Scottsdale living at its finest, just minutes from the Scottsdale Quarter and Kierland.